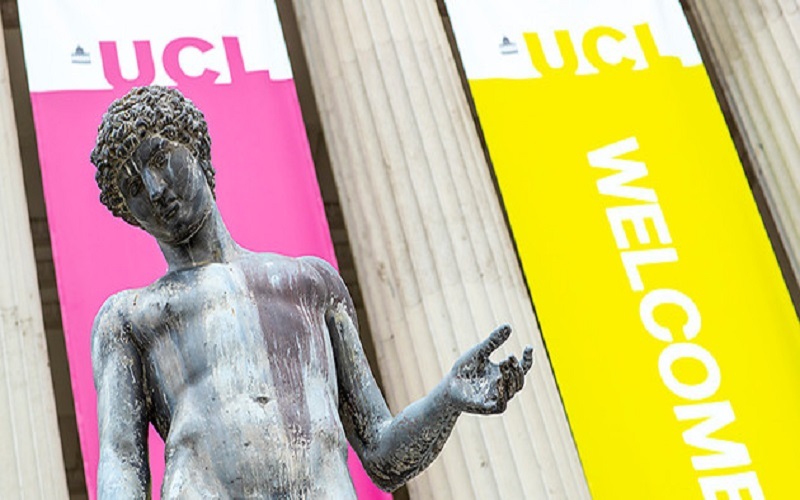 UCL Greek & Latin (Classics) offers a variety of interdisciplinary Undergraduate and Graduate Degree Programmes in classical literature, culture, and history. 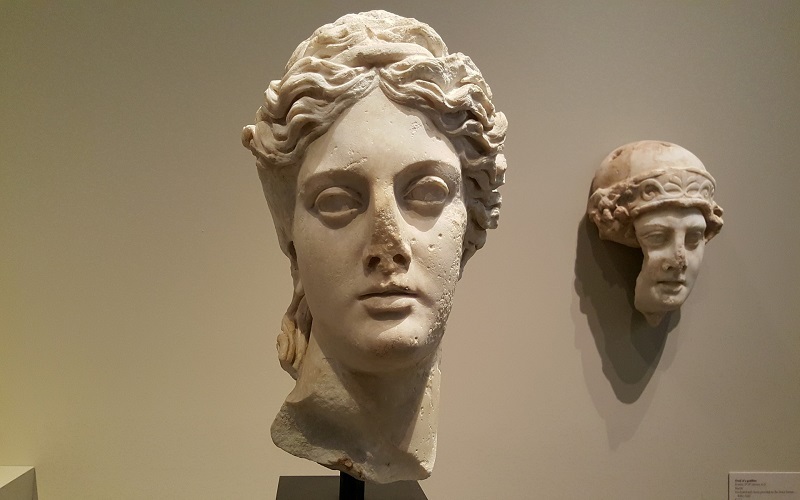 As a student here, you will have access to world-class expertise and resources ranging from the earliest beginnings of the Classical world to its influence on the art and thought of the present day. In collaboration with UCL's Department of History and UCL's Institute of Archaeology, the Department offers Greek and Latin language and literature; ancient history, art history, and archaeology; philosophy, papyrology, and historical linguistics; reception, film, and intellectual history. 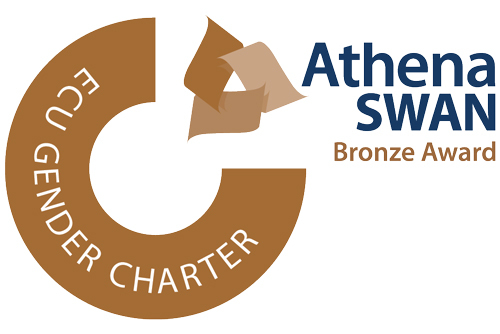 Situated in the heart of London, we are at the centre of an unrivalled range of resources for the study of the ancient world, with London's cultural life on our doorstep. Use the links below to find out more about our study and research. Find out more about our Undegraduate, Graduate Taught and Graduate Research Programmes. 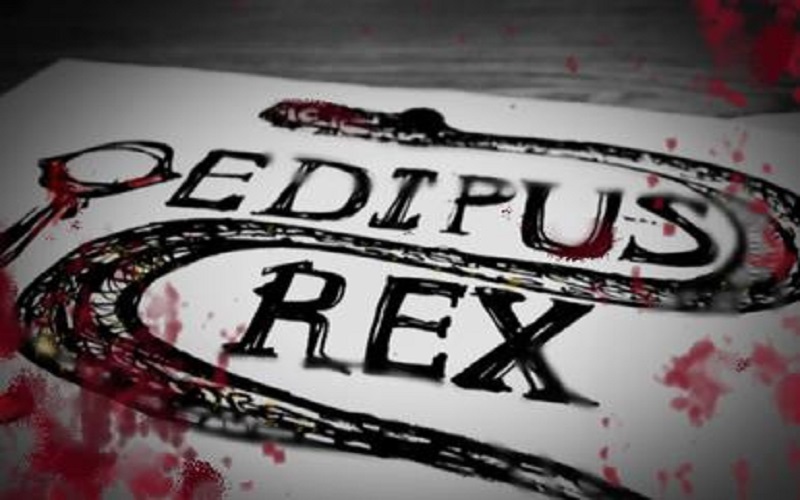 The Department of Greek & Latin is a leading international centre for study and research in the ancient world. We run a wide range of lectures, conferences and performances. Catch up on our news and events. Watch our film to find out more about the Department and your study here.